There are so many nice foods, places and activities in Japan. I grew up in Japan (very country side) and had lived Tokyo for 15 years. 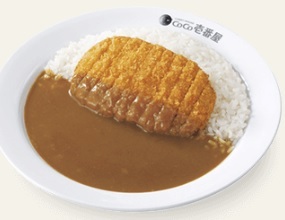 I would like to recommend you top 3 wonderful Japanese fast foods in Japan. I hope this information will be of some help! First of all I would like to introduce the most famous Japanese quick food called 'Udon' and 'Soba'. These are Japanese typical noodle and you will find there are alo of standing Udon and Soba bar in the city. 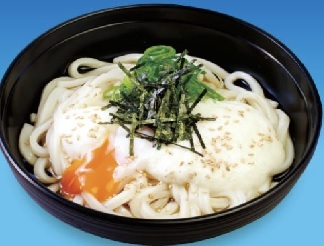 Also you will find the standing udon bar even in the train station! They are very cheap (normally under 5 USD) and tast good. When Japanese people don't have plenty of money, they often go there to eat lunch. The prices are very reasonable and the taste is really nice. I think ramen is more popular than Udon or Soba. There are so many Ramen restaurants outside Japan and some of them provide really nice ones. 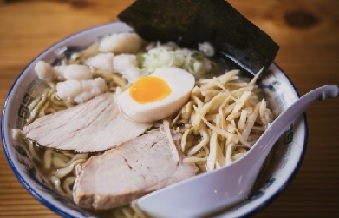 In Japan, there are so many nice ramen restaurants so you will easily find the nice one. In Japane normally people eat ramen very very quickly like in 5 or 10 minutes.... I think the atomaspehere is also unique and interesting.